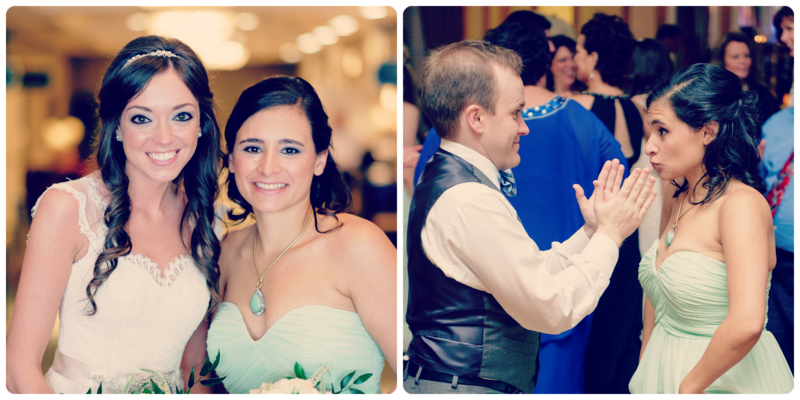 Wedding weekend is finally here for my cousin Kim and her fiance! PS. Remember the adorable "Perfect Mix" bridal shower we had for her? ?